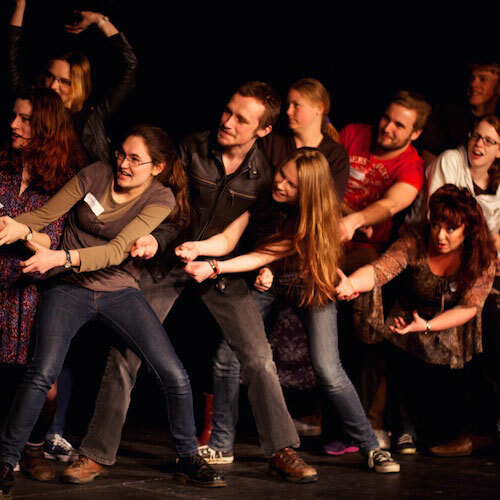 Caitlin Campbell has been improvising since 2011: after discovering improv at university she went on to join Degrees of Error and co-devised their flagship show ‘Murder, She Didn’t Write’. She performs with The Adventures of the Improvised Sherlock Holmes, This Is Your Musical and The Bish Bosh Bash. Caitlin is the BIT's Artistic Director: she also writes courses for the BIT Theatre school and occasionally pulls pints behind the bar.